Laurie M. Orlov, a tech industry veteran, writer, speaker and elder care advocate, is the founder of Aging in Place Technology Watch -- market research that provides thought leadership, analysis and guidance about technologies and services that enable boomers and seniors to remain longer in their home of choice. 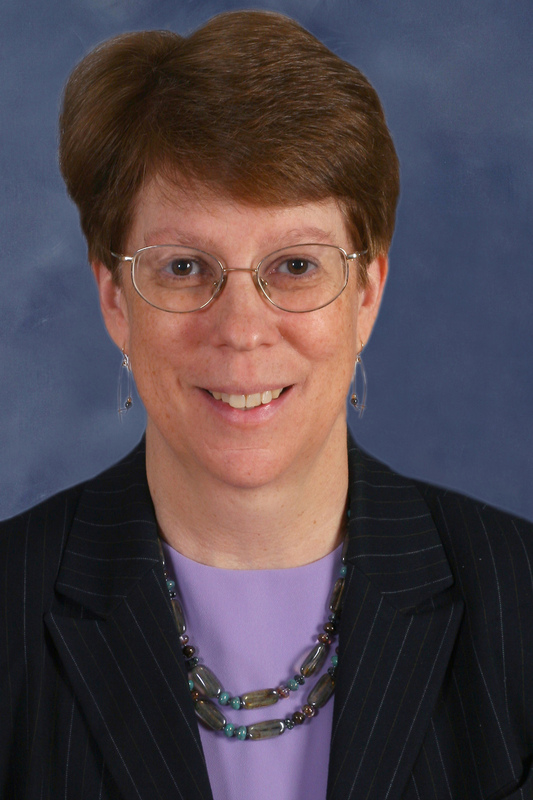 In addition to her technology background and years as a technology industry analyst, Laurie has served as a volunteer long-term care ombudsman and is certified in Geriatric Care Management from the University of Florida. Aging in Place is the ability to live in one's own home for as long, as confidently and comfortably possible. Livability can be extended through the incorporation of universal design principles, Digital Health and assistive technologies. It is described with reference to Aging in Place Technology Watch and quoted in The Wall Street Journal, The NY Times, USA Today, MoneyWatch and US News & World Report. She is profiled in Business Week's Launching Startups, Huffington Post, and The NY Times. Biography Laurie M. Orlov, a tech industry veteran, writer, speaker and elder care advocate, is the founder of Aging in Place Technology Watch -- market research, trends, blogs and reports that provide thought leadership, analysis and guidance about technologies and services that enable boomers and seniors to remain longer in their home of choice. In her previous career, Laurie spent many years in the technology industry, including 9 years at analyst firm Forrester Research. She has spoken regularly and delivered keynote speeches at forums, industry consortia, conferences, and symposia, most recently on the business of technology for boomers and seniors. She advises large organizations as well as non-profits and entrepreneurs about trends and opportunities in the age-related technology market. Her segmentation of this emerging technology market and trends commentary have been presented in the Journal of Geriatric Care Management. Her perspectives have been quoted in Business Week, CNBC, Forbes, Kiplinger, NPR, the Wall Street Journal, and the New York Times, where she was profiled as well. She has a graduate certification in Geriatric Care Management from the University of Florida and a BA in Music from the University of Rochester. Laurie has provided testimony about technology at a 2015 Senate Aging Committee hearing, consulted frequently to AARP. Advisory clients have included AARP, Microsoft, Novartis, J&J, United Healthcare, CDW, Bose, Cox Communications, Yahoo, and Philips. She was one of the judges for the Silicon Valley Boomer Venture Summit in 2016 and a 2016 Stanford Longevity design challenge. She has published research sponsored by the California HealthCare Foundation and AARP, among others. 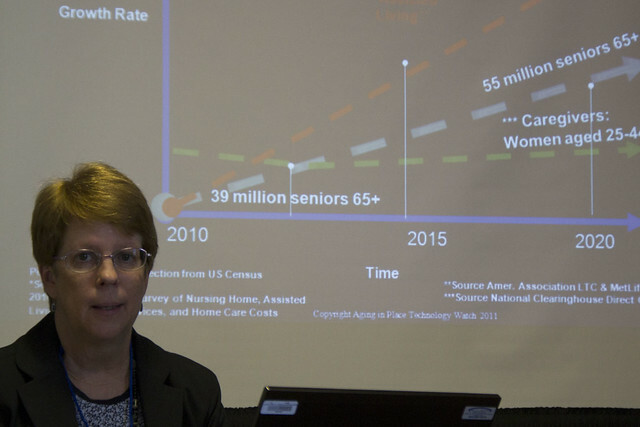 Her latest reports include the Future of Voice First Technology and Older Adults in 2018, and an updated Market Overview of Technology for Aging in Place, published in 2019. 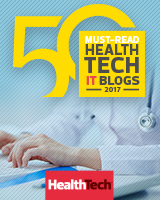 The site was selected as one of CDW's Top 50 Health IT Blogs and in September, 2017, she was named one of the Top 50 Influencers in Aging by Next Avenue. She is currently a task force member for Philips and for the HIMSS PCH Alliance. Biography Robert A. Orlov, is the founder of Homewatch Networks, Inc., the parent company of Aging in Place Technology Watch. He is an engineer with 30+ years in the technology industry. Areas of experience include tool development for Parker Brothers video game unit, firmware development and design for telecom equipment for Nortel, and development of device drivers and firmware for multiple startups. He currently provides tool support for Aging in Place Technology Watch, survey development and analysis, C and C++ programming and the latest tool assistance to startups in the Voice First domain. What does a market research firm and industry analyst do? Market research firms understand and explain the structure and categorization of vendor markets to help businesses and non-profit organizations navigate them. This includes explaining the purpose of a market category, who are the vendors in that category, and what it takes to succeed. Market research firms serve both the vendor community and those organizations who help consumers with purchase decisions about products and services from those vendors. Industry analysts act as spokespersons for both the needs of the ultimate customer and strategic directions of the vendor community. Learn more about the types of activities and capabilities of Aging in Place Technology Watch on the Services page. March - 2011 PRWeb How Do the Oldest Americans Feel About Technology? 2017 -- Number 11 in the Top 60 Aging Blogs from Feedspot!